With buyers hit by the falling pound looking for slightly cheaper winter sun options, the Canary Islands are seeing a rush of interest. The most popular choice is Lanzarote, says Richard Way, offering winter sun, easy access and affordable property. As usual heading deep into November, with the winter weather getting a firm grip in the UK and Northern Europe, many of us are wondering where we might grab some sunshine. 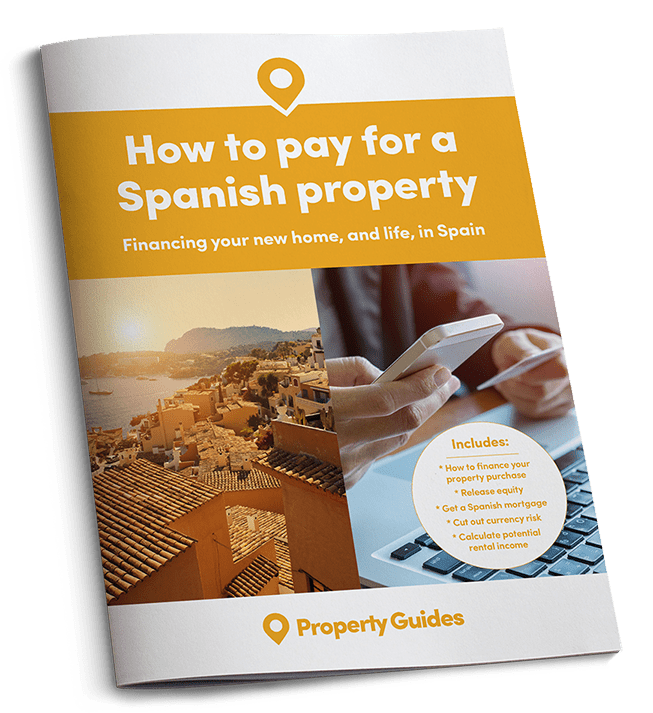 The principal Canarian islands where foreigners buy property are Tenerife, Lanzarote, Gran Canaria and Fuerteventura. While slightly more expensive than the others, however, Lanzarote attracts most UK buyers. 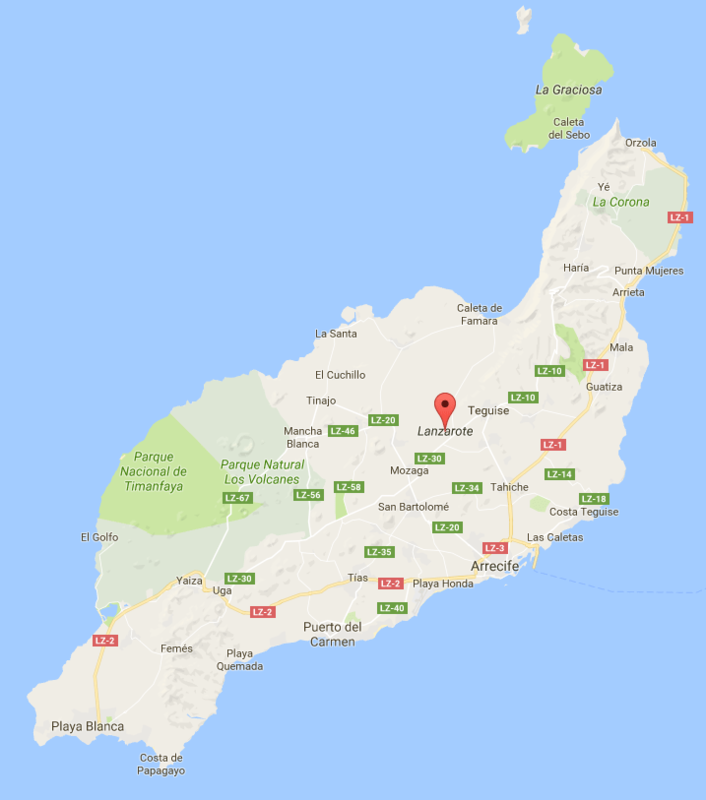 Looking closer, Lanzarote’s main resorts are Puerto del Carmen – the largest – followed by Playa Blanca, Costa Teguise, Puerto Calero and Matagorda. 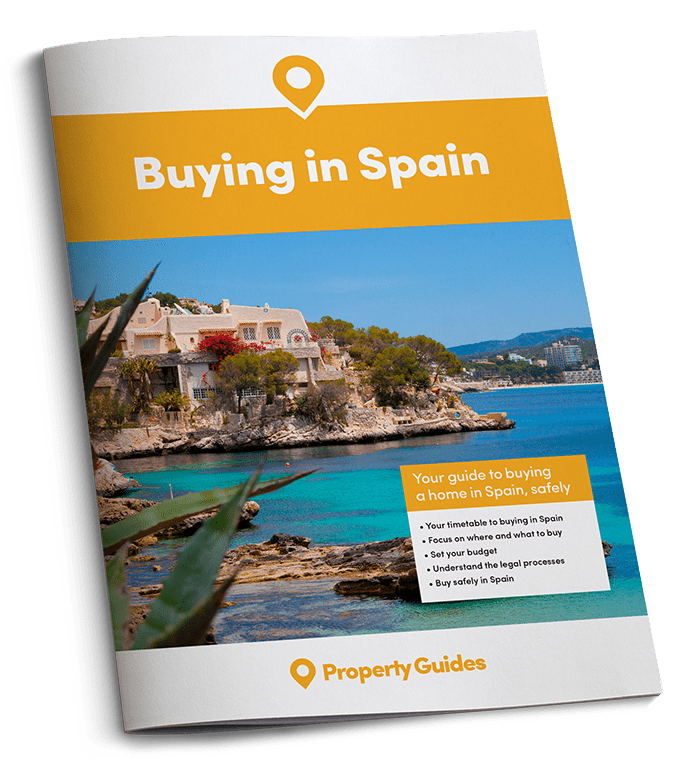 Average property prices are rising and do vary across the island but as a ballpark figure, budget €80,000 to €100,000,000 for a one-bedroom apartment, €120,000 to €150,000 for a two-bedroom apartment, from €170,000 for a townhouse or duplex and from €250,000 for a villa. 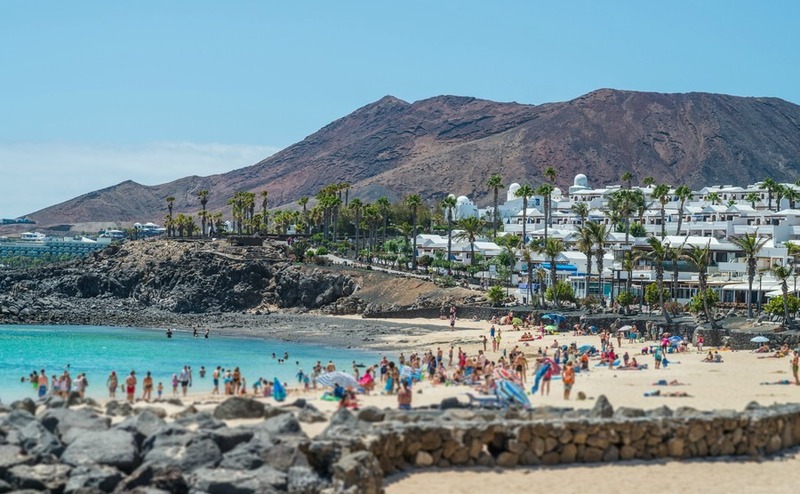 Just 15 minutes’ drive from the island’s airport at Arrecife, Puerto del Carmen attracts younger crowds and couples, thanks to its famous strip, fringed with bars and restaurants and looking out over one of the largest and busiest beaches in Lanzarote, Playa Grande. The resort has been the focus of significant regeneration projects over the past decade. Improvements have included the transformation of the promenade area into a modern retail space, as well as the complete refurbishment of a handful of hotels. Playa Blanca is in the south of the island. Again, the past 20 years has seen it change from not much more than a traditional fishing village into a popular waterfront destination. Highlights include the beaches of Papagayo, the smart Marina (Marina Rubicon) and the resort’s fantastic seafront promenade. A €40-50million improvement to the port, which would allow larger ships to dock there, is reportedly in the pipeline. Finally, Puerto Calero is built around a marina and is considered to be the most upmarket resort in Lanzarote, while Costa Teguise in the northern half is more family oriented and boasts a lovely sandy beach at Las Cucharas. Matagorda is connected to Puerto del Carmen by a seafront promenade but is much calmer than its lively neighbour! According to local agents in Lanzarote, there is a strong holiday rental market in all resorts, and the island is currently enjoying a mini boom with occupancy levels at their highest for many years.